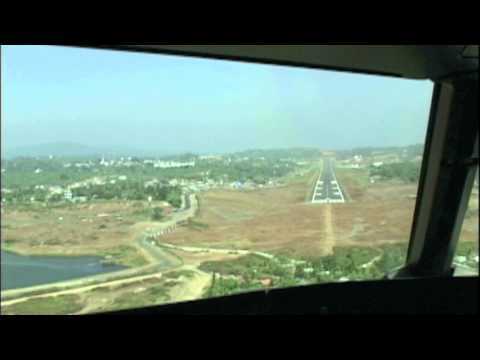 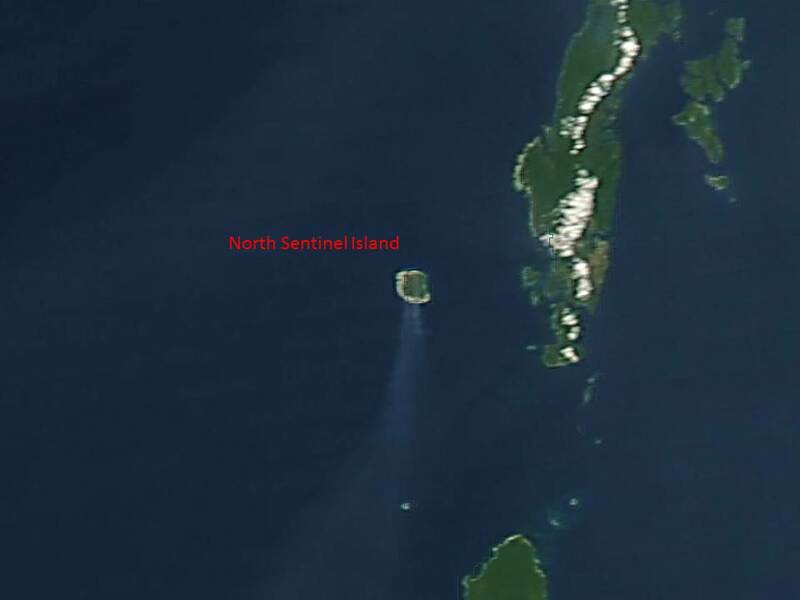 Nominally, the island belongs to the South Andaman administrative district, part of the Indian union territory of Andaman and Nicobar Islands. 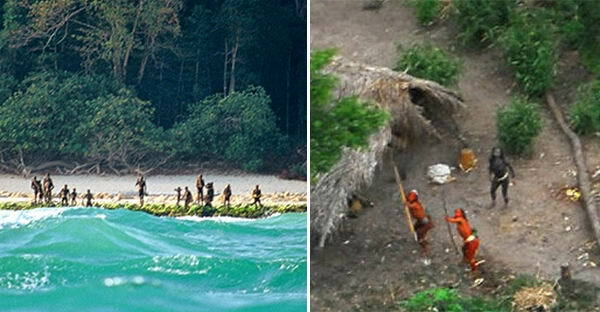 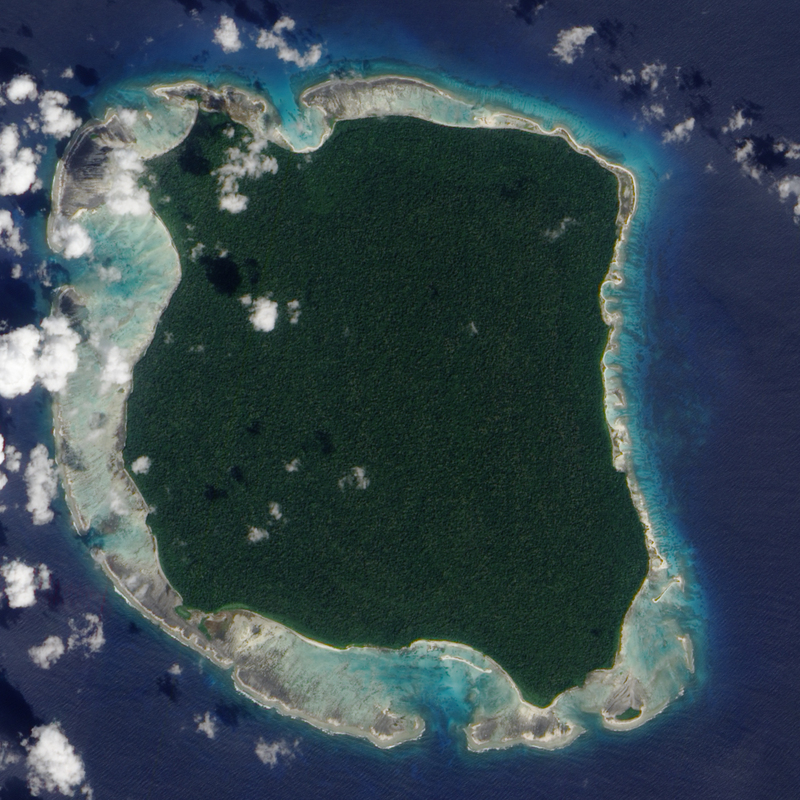 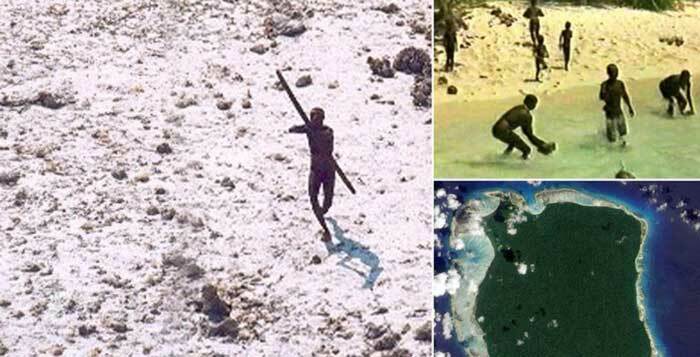 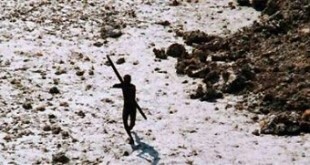 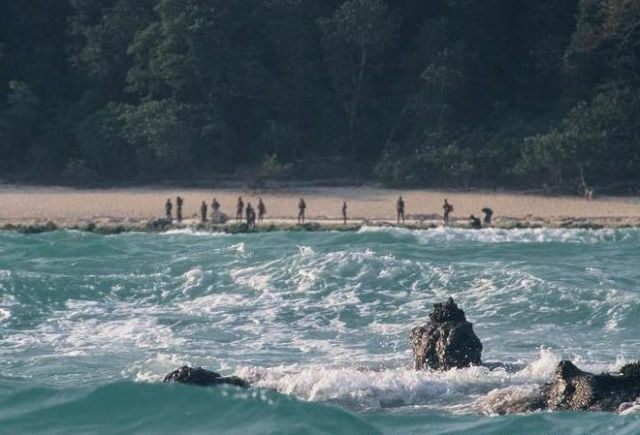 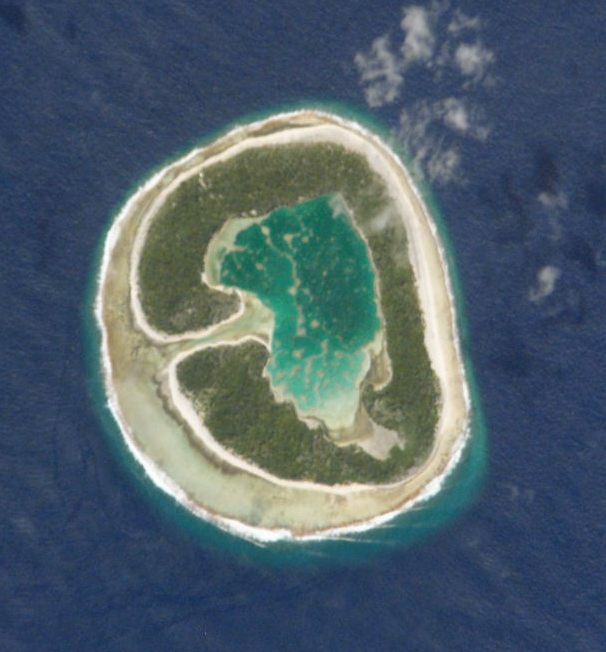 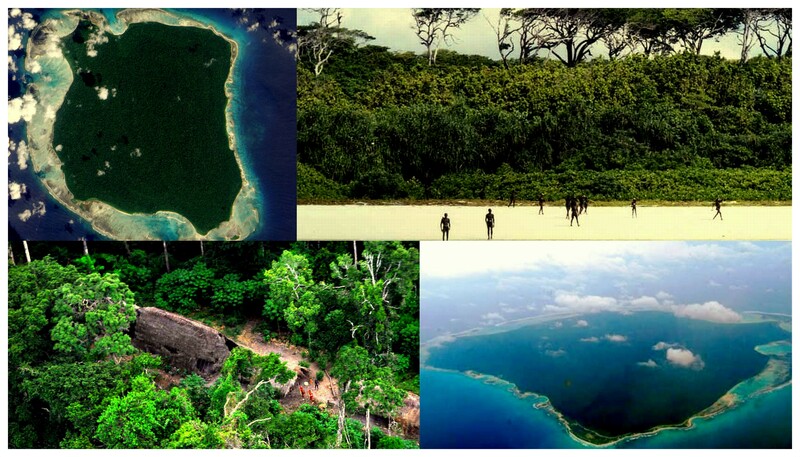 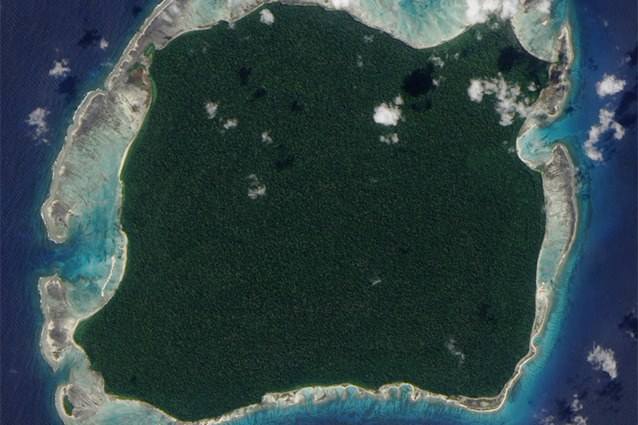 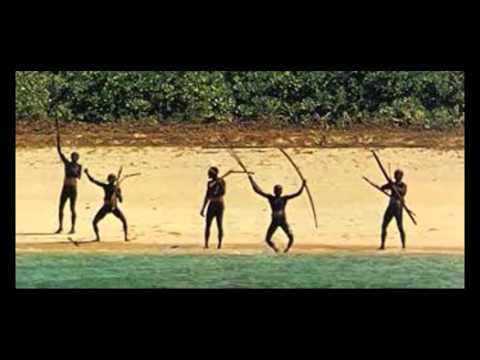 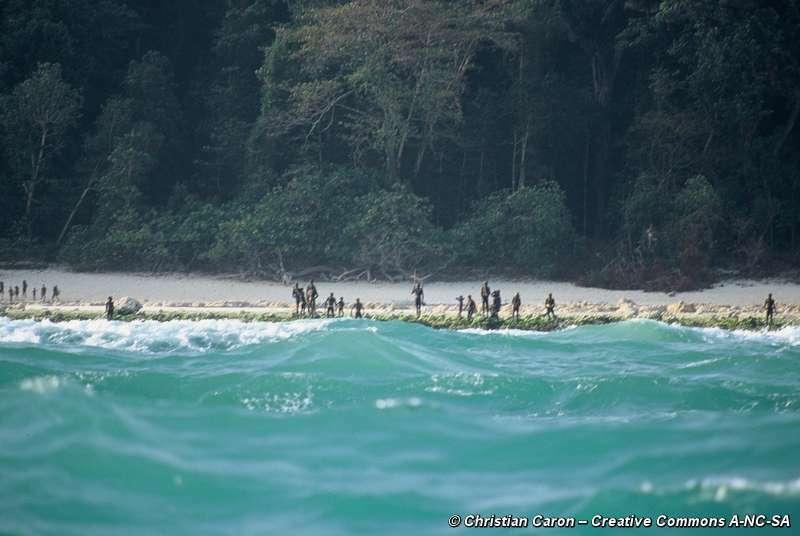 In practice, Indian authorities recognise the islanders' desire to be left alone and restrict their role to remote monitoring; they do not prosecute them for killing non-Sentinelese people. 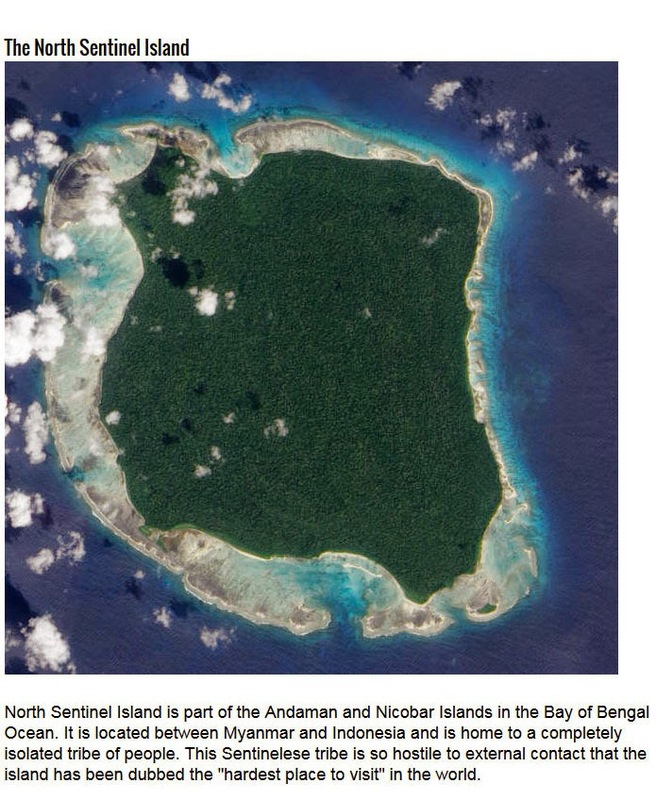 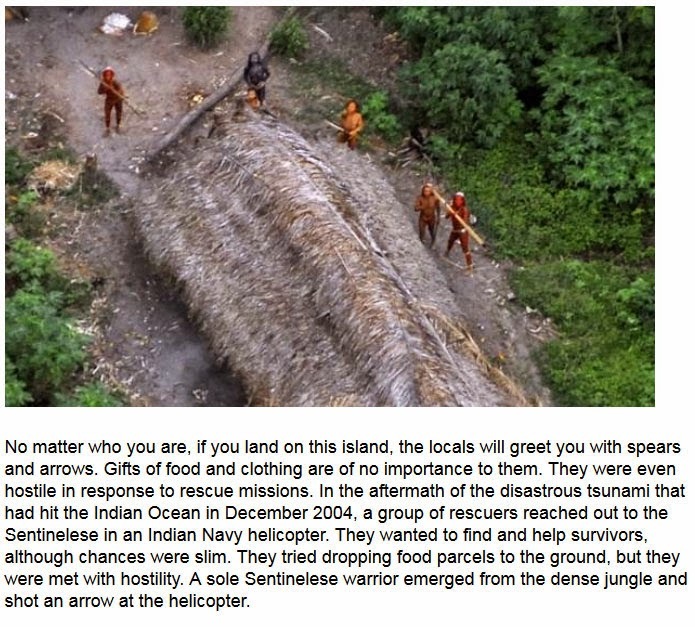 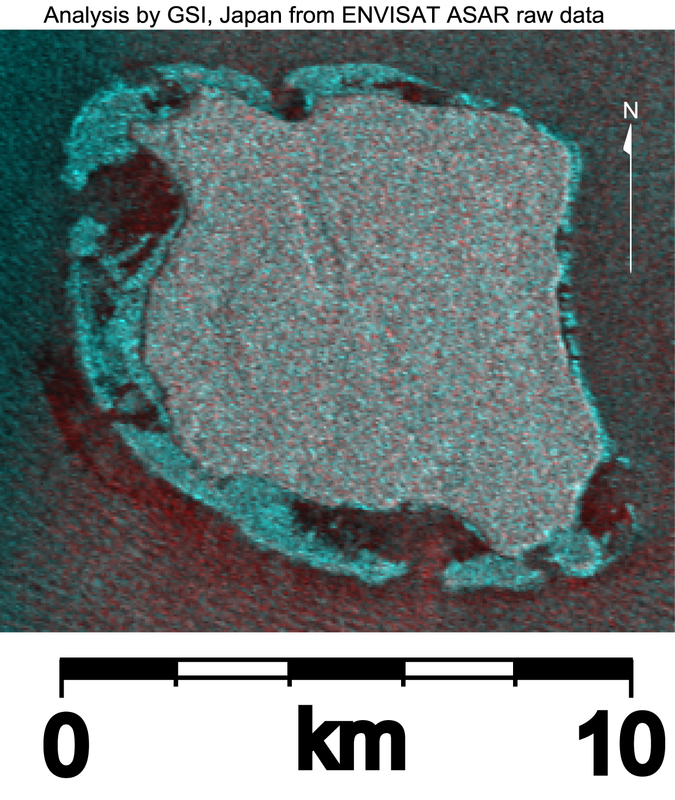 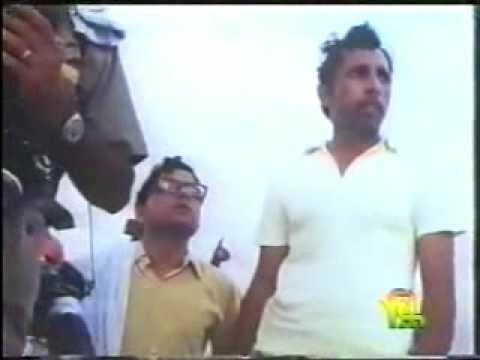 The island is in effect a sovereign area under Indian protection. 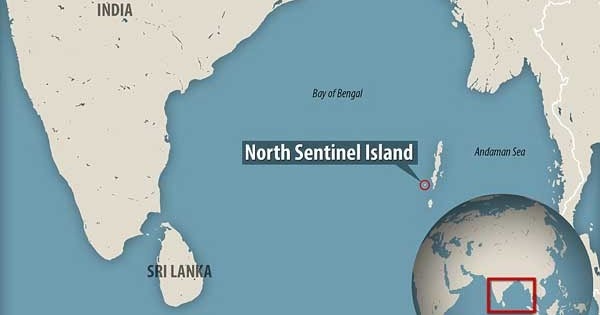 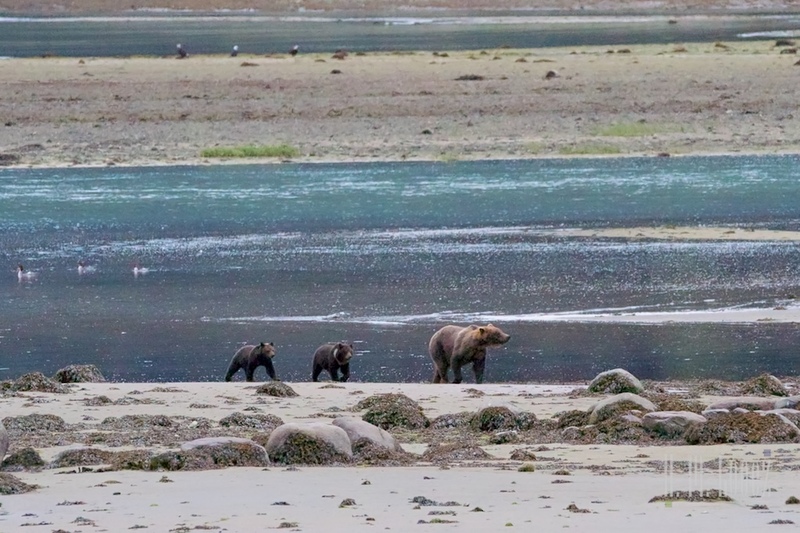 In 2018, the Government of India excluded 29 islands – including North Sentinel – from the Restricted Area Permit (RAP) regime, until 31 December 2022, in a major effort to boost tourism. 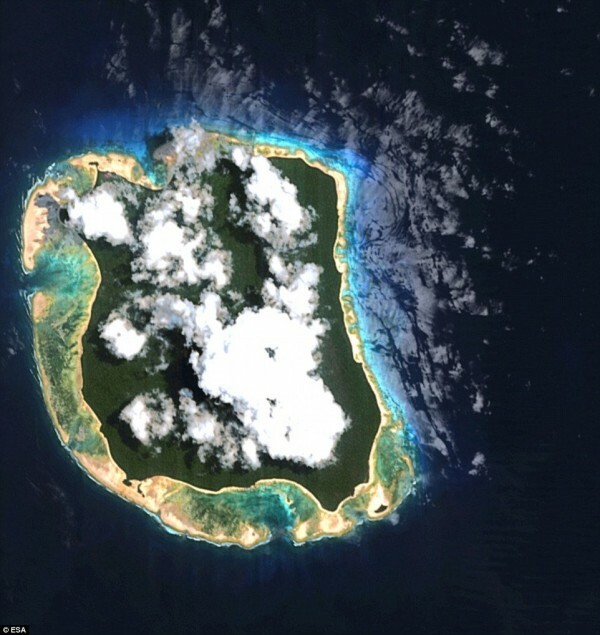 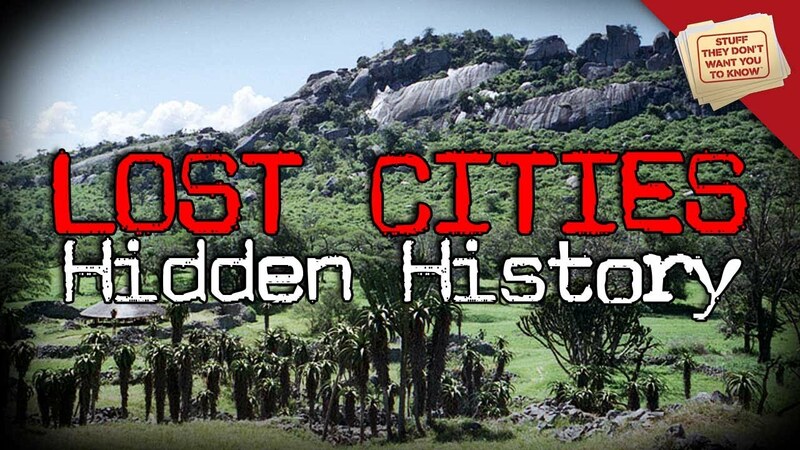 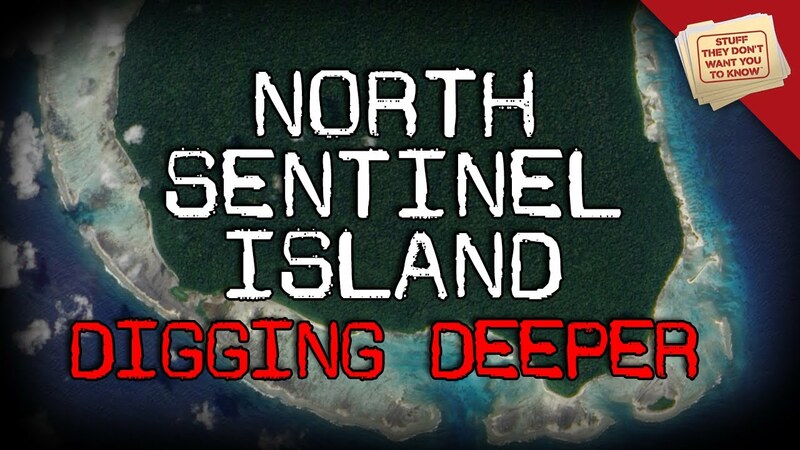 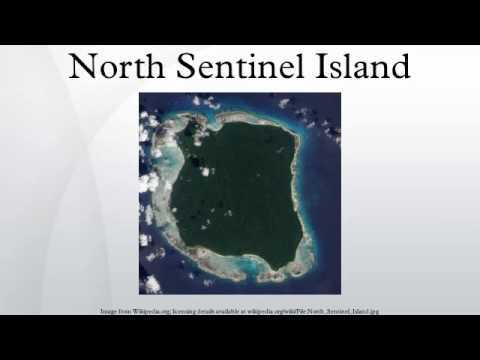 In November 2018, however, the government's home ministry stated that the relaxation of the prohibition was intended only to allow researchers and anthropologists, with pre-approved clearance, to visit the Sentinel islands.